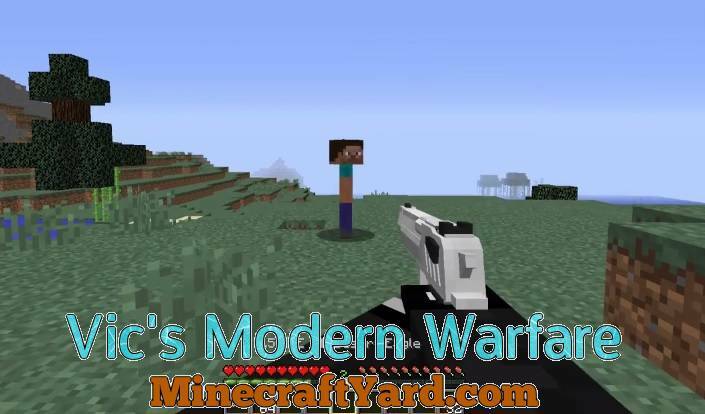 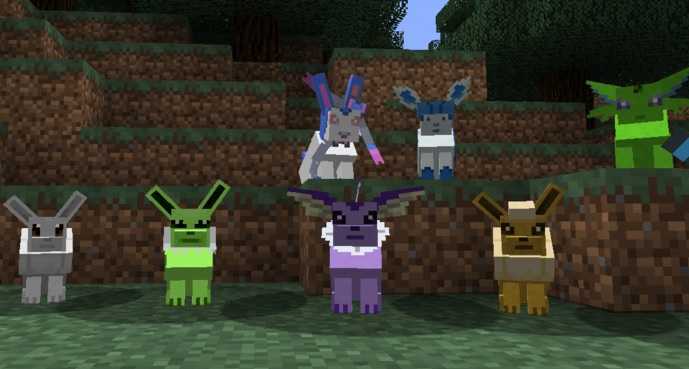 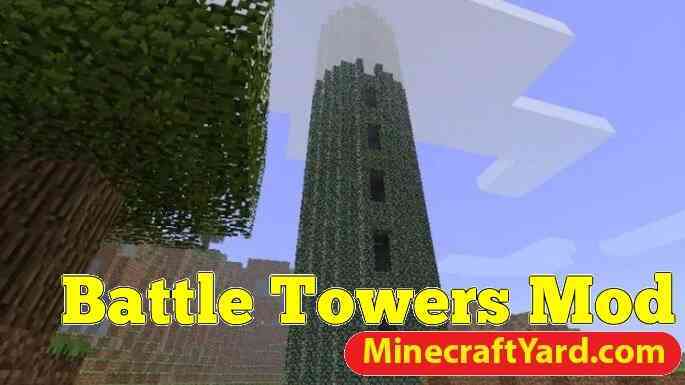 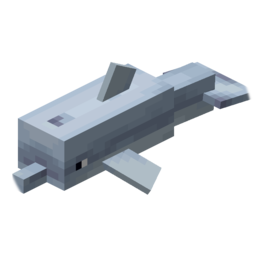 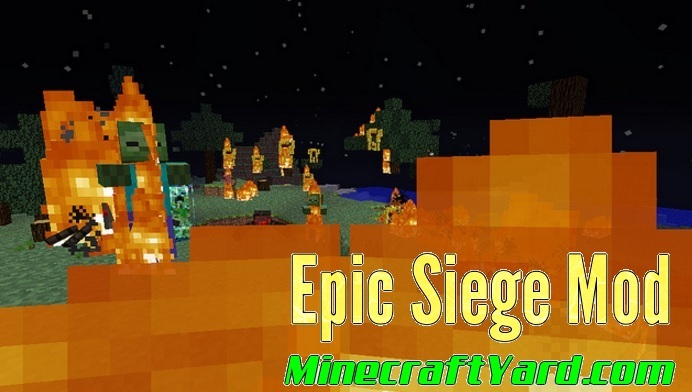 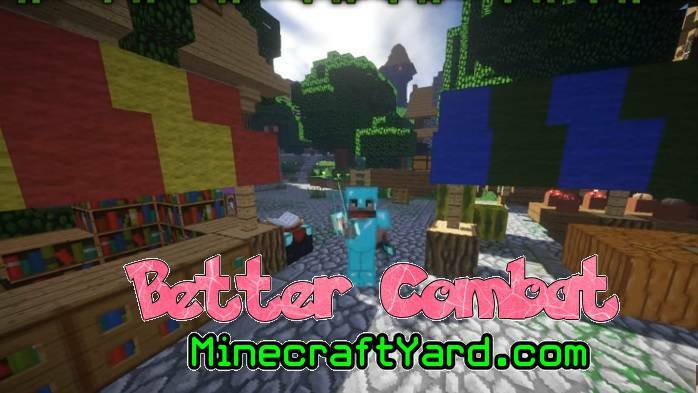 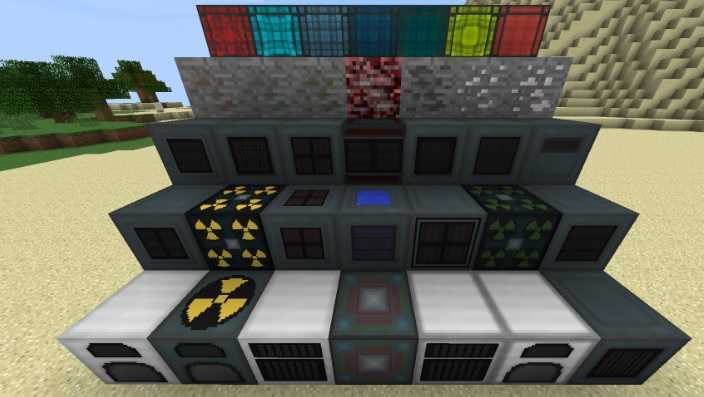 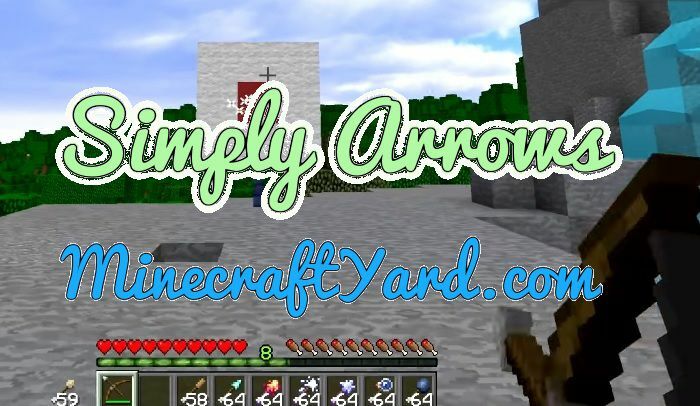 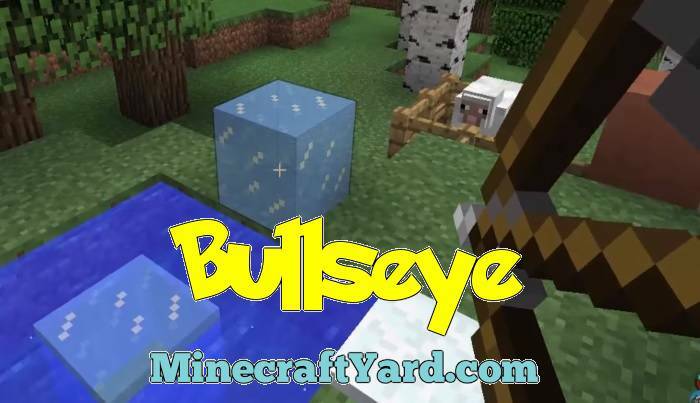 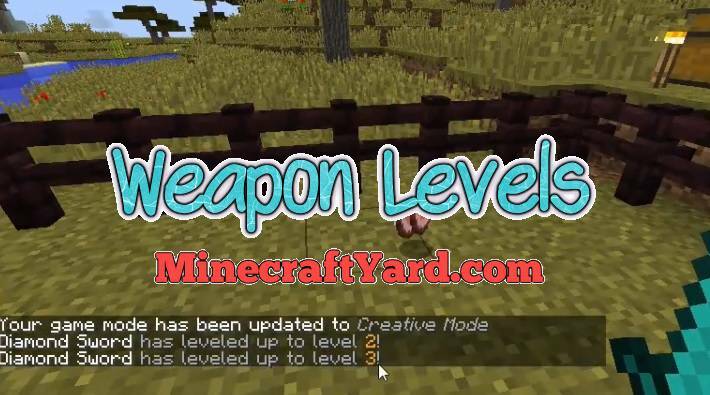 Weapon Levels Mod 1.12.2 for Minecraft. 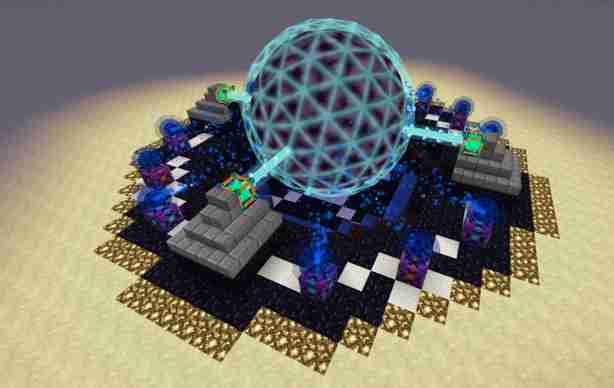 Kenijey the brain behind this marvellous creation has come up with an astonishing creation. 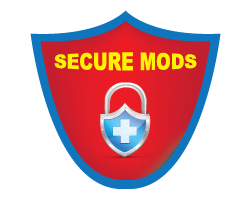 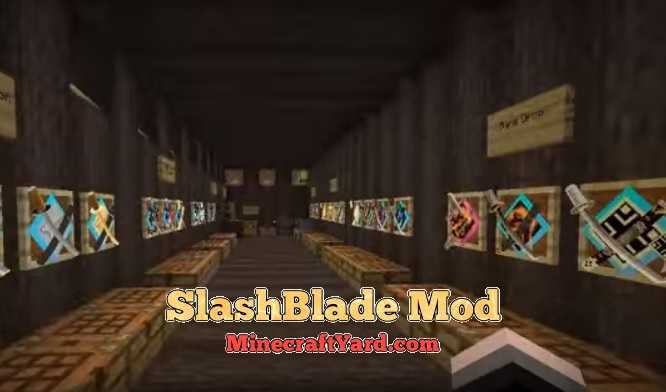 SlashBlade Mod 1.12.2/1.11.2/1.10.2/1.9.4 for Minecraft is a wonderful tool which brings up high quality swords and katanas in the game.